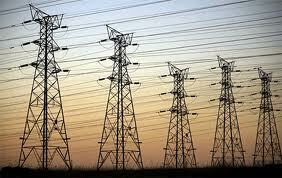 Power Lines Reason to Not Vote Progressive Conservative | R.E.T.A. Teresa Ball of Edmonton wrote a letter to the Edmonton Journal that we decided to print in its entirety because we could not have said it better. As I drive on 153rd Avenue in the gorgeous Horse Hill area, I am inundated with signs to re-elect Conservative MLA Peter Sandhu. As I drive farther, I see construction has commenced on the massive 500-kilovolt power grid that will transmit dirty, coal-fired power to the Heartland region. I am struck by the audacity of the Conservatives and their expectation of re-election. The Heartland transmission line did not go through the normal needs assessment process and has been denounced by business and individuals. It will be built using taxpayers’ money for the benefit of private business. 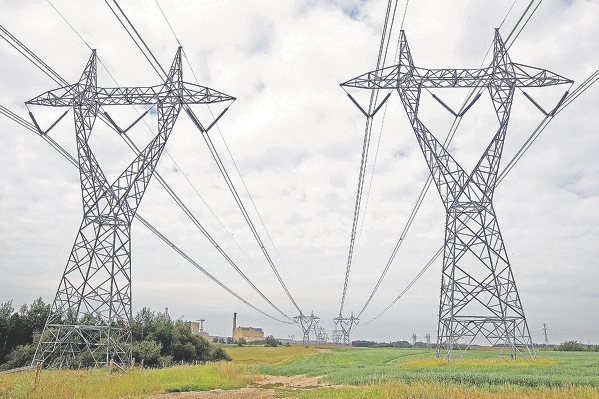 Instead of generating power where required, this huge grid will be a blot on the landscape for hundreds of kilometres. The grid’s 240-foot towers are a powerful symbol of everything that’s wrong with the Tories: a party drunk on greed and devoid of respect for the taxpayer; a party stuck in the 20th century, refusing to consider innovative ways to provide cleaner power; an arrogant party more concerned with rewarding business than listening to its constituents. The grid is a reminder of all the reasons I will not vote Conservative. ~ by RETA on April 13, 2012.